All professionals at Piedmont Oaks Dental maintain the highest levels of accreditation and pursue ongoing education to stay abreast of the latest trends in the medical field. Read on to learn more about our staff's experience and training. 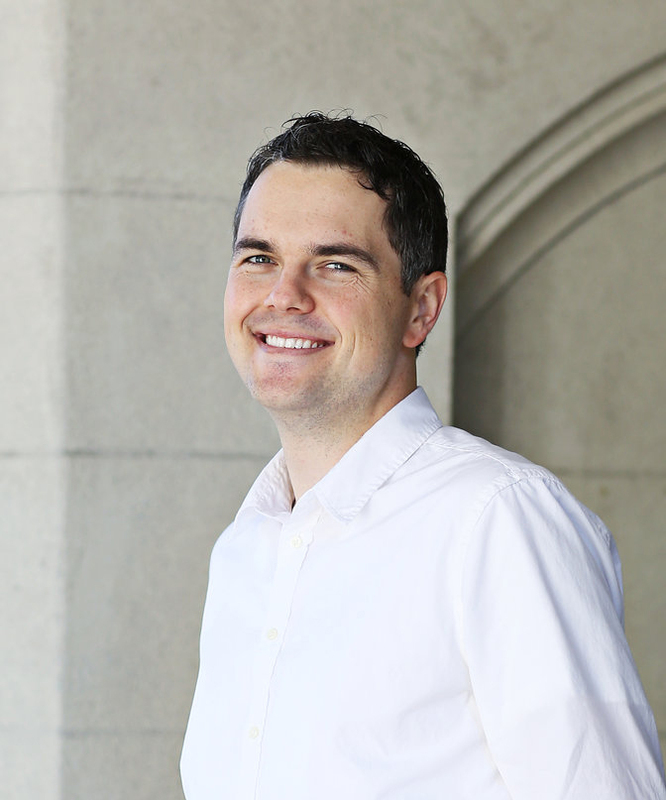 Dr. Guerisoli graduated from UCSF School of Dentistry and is involved in the California Dental Association. He loves spending time with his wife and two sons and he is an avid SF Giants fan. 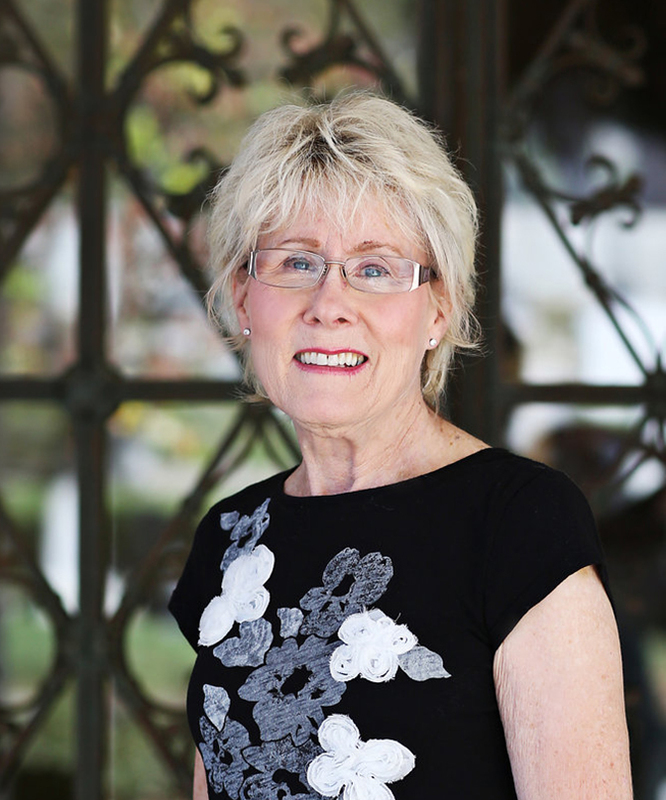 Patricia graduated form Chabot College in 1970 and served as the hygiene representative for 3 years at Naismith Dental Group. She is extremely active, enjoying everything from running and hiking to backpacking and climbing. 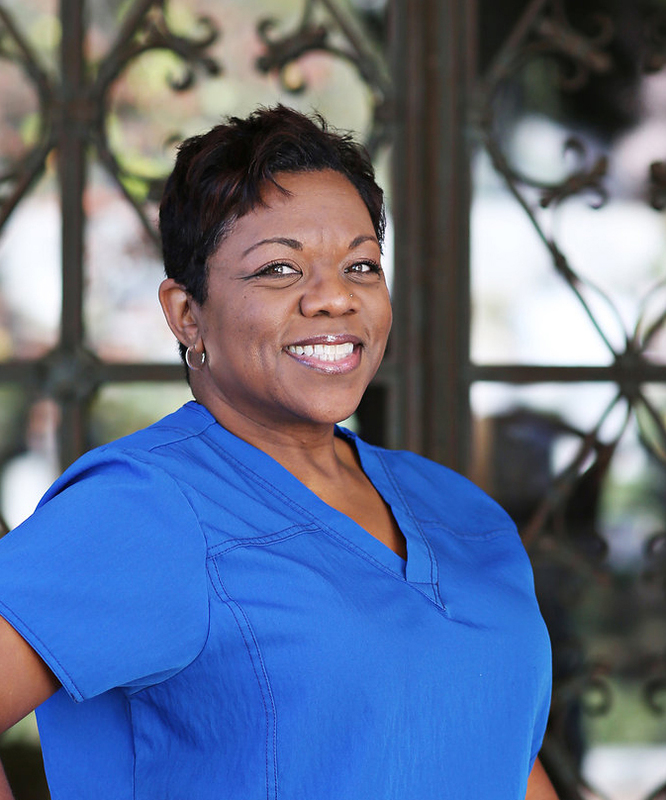 Jackie graduated with a Bachelor's degree in Health Care Administration/Management and has 25 years of experience in the dental field. She loves taking trips with her family and friends as well as indulging in lemon desserts. 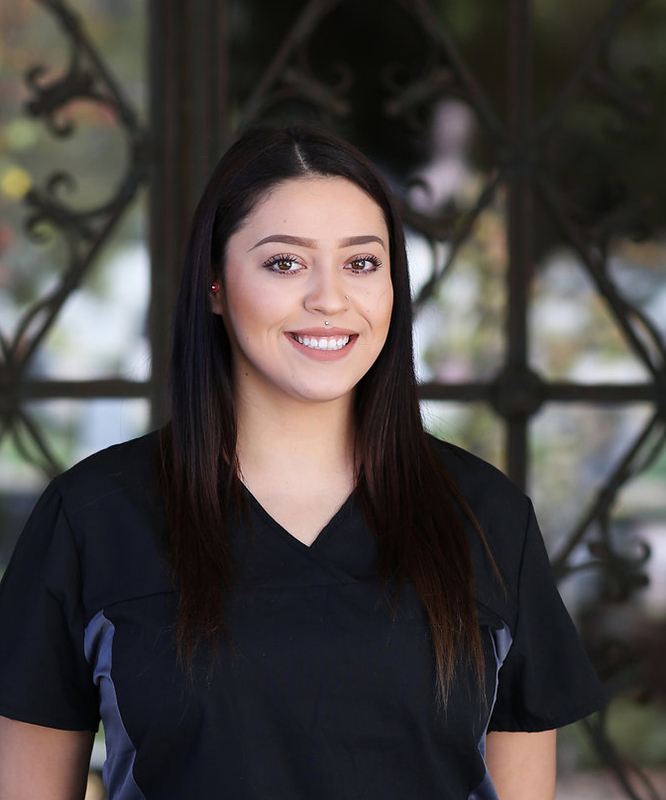 Although Jessica is new to the dental field, she is eager to learn. She helps out at the front desk assisting with billing while she continues to work with Dr. Guerisoli on developing her skills to become a dental assistant.